Certified MBES came together for the for the 2019 MBEIC Kickoff and Pitch Competition, held March 15 at Geiger, a Herman Miller Company. The event, featuring breakout sessions, a tour of the manufacturing facility, and exquisite food, was a rousing success. 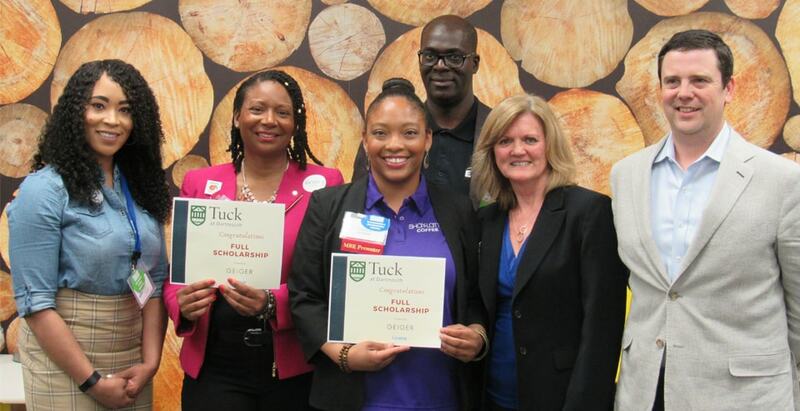 Herman Miller sponsored the kickoff and provided a $5,000 scholarship to Dartmouth’s Tuck School of Business along with the Georgia Education Foundation. Montina Portis, owner of CIA Media Group and Shayla McNair, founder of ShayLatte coffee, brought their “A” game to the pitch competition and were the winners of the $5,000 scholarship. The 2019 MBEIC Kickoff was a huge success! Thanks for all that attended and our host Geiger a Herman Miller company. The Winners ,ShayLatte Coffee –- https://shaylattecoffee.com/ and CIA Media-https://ciamediagroup.com/. 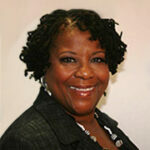 will be attending the ,Building a High Performing Minority Business session at Tuck. Congratulations! 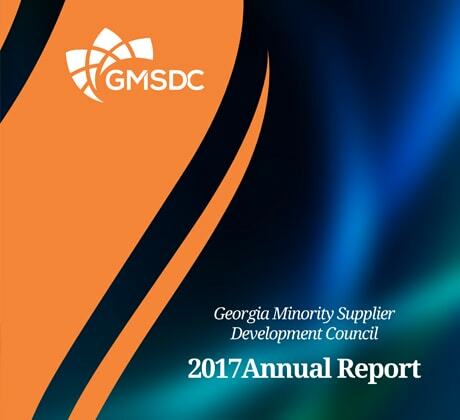 The Annual Report shows the revenue growth between Georgia corporations and Minority Business Enterprise (MBE) firms. View our infographics to see the accomplishments we've made in the past year. 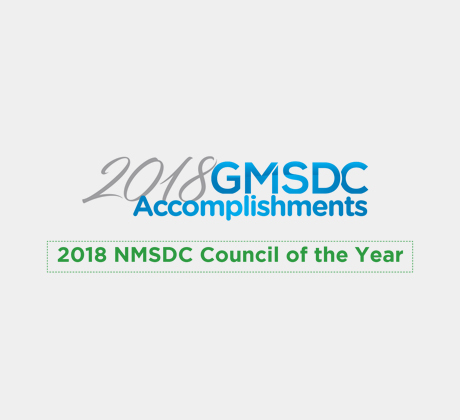 The GMSDC is the state of Georgia’s leading advocacy organization for small business development and supplier diversity. 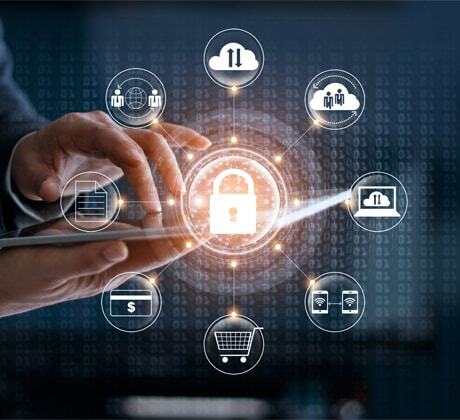 Our primary focus is simple – to certify Minority Business Enterprise firms, help them prepare to engage global supply chains, and then facilitate partnerships with corporations and governments in need of their goods and services.